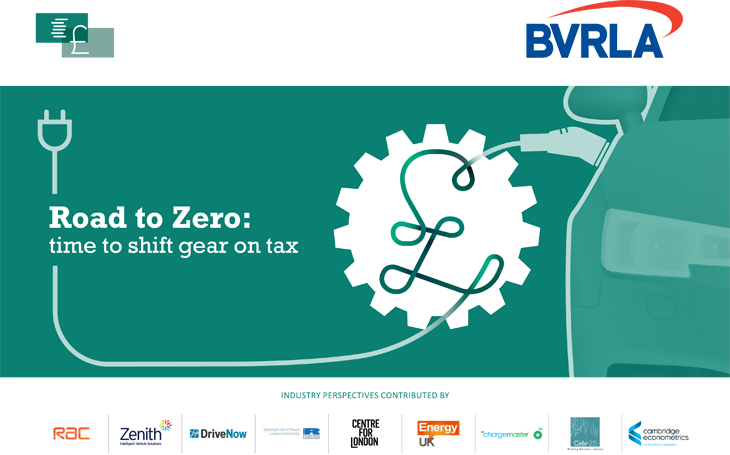 Ricardo is one of nine leading organizations representing fleets, motorists, the automotive industry, energy providers, and local government have contributed to a new BVRLA report: Road to Zero: time to shift gear on tax. The report is focused on the needs of the UK but has relevance to many nations with a similar vehicle fleet mix and system of motoring taxation. Together, the report’s authors warn that the advent of increasingly connected, electric and shared road transport presents challenges and opportunities for future Government motoring tax policy. They point to the impending decline in revenues from the current CO2 emissions-based regime and highlight the potential for a new tax system that could help tackle transport priorities including urban air quality and congestion. The way we are driving is changing – from ownership to shared use – and the tax system needs to keep up.